The number of times I sat down to write an update could be counted on one hand. The number of times I thought about what to write, how to say it, and when to post it, though... those are too numerous to count. Here we are though, back again! But before jumping into cross, I'll give a quick recap of the year to date. 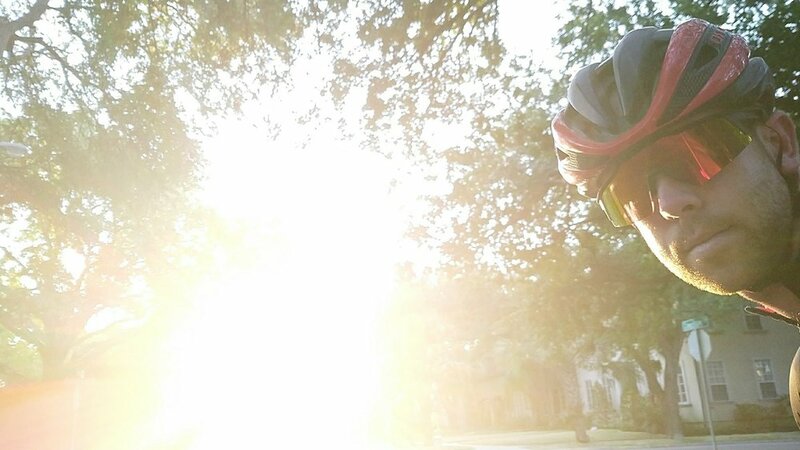 The road season began as it always does here in Texas, way too early. 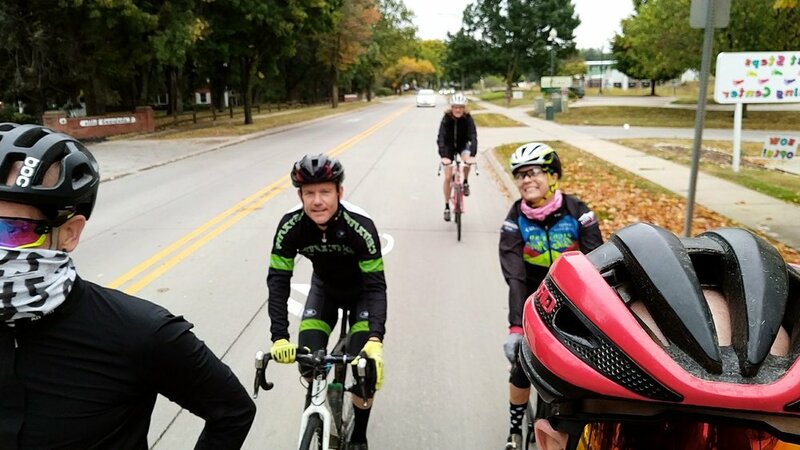 As I recovered from my 2016 cyclocross season, friends were rolling on skinny tires all over the state. I eventually got into it after taking a much needed break. By the end of March I had enough fitness to fake it through Joe Martin Stage Race, where the team was able to put two riders in the top 15 overall. Crits eventually came around, and I had a good time racing with the guys through the OKC Pro-Am Classic and Tulsa Tough. 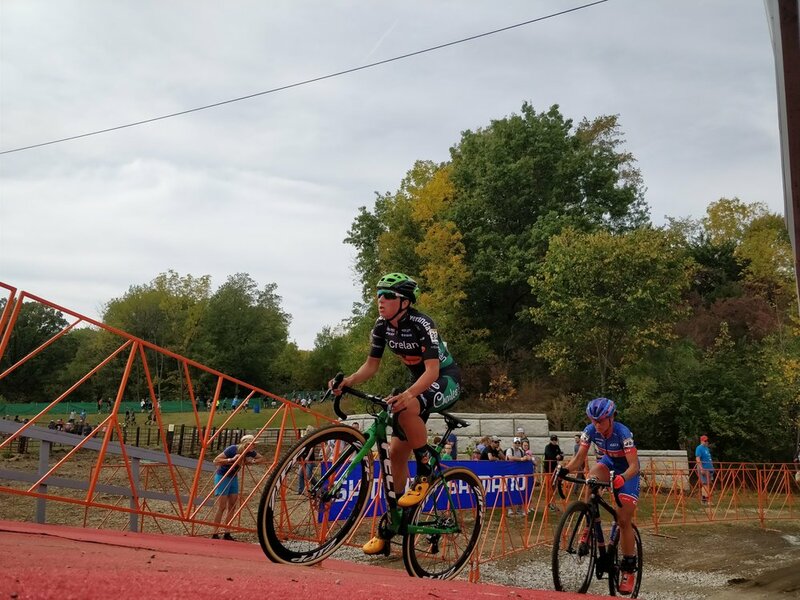 Of course, having some good results was a boost, but more than that, it was cool to see my young teammates grow and develop in another year of racing. Summer included trips to Maine, a trip to Spain, and lots of riding upon my return, much to the disdain of my paella-induced coma. August was a hectic month to say the least! 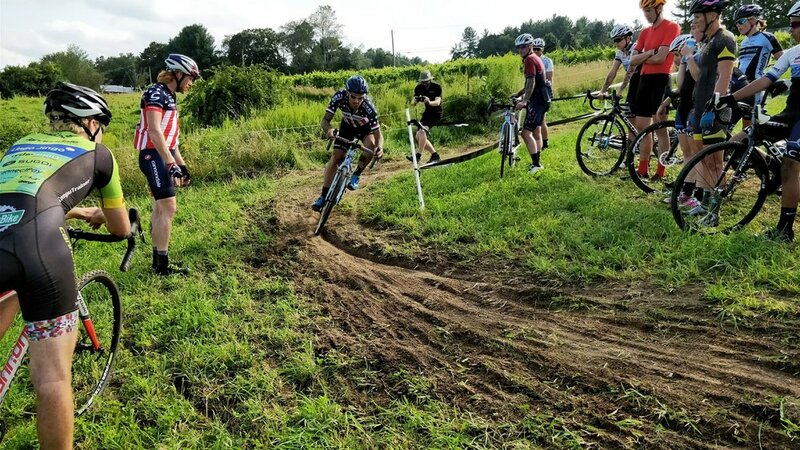 I again headed up to the Cycle-Smart Cross Camp in Northampton, Massachusetts. 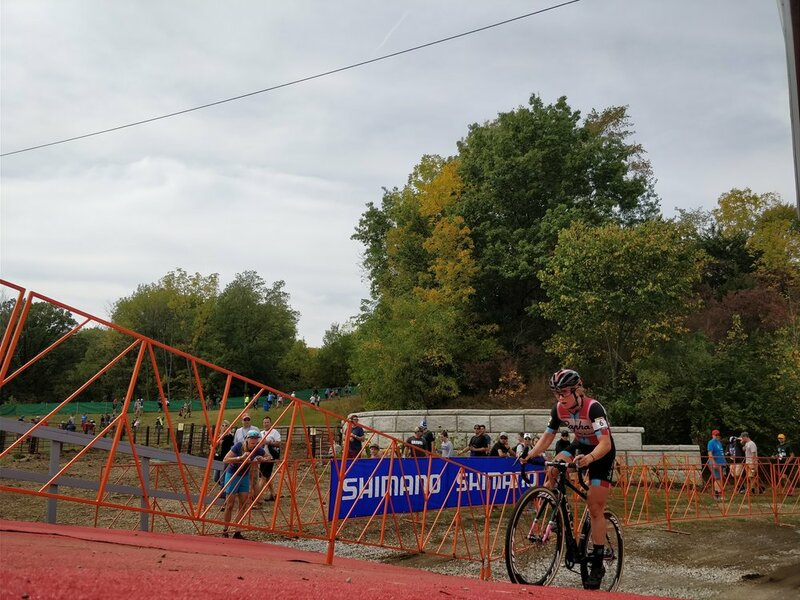 It was another incredible experience and a great way to get mentally ready for the approaching cyclocross season (read more about it here). The road season wrapped up with a quick trip to the Hotter N Hell 100, and a return to the Gateway Cup in St. Louis. With that done, it was officially the end of the road. My personal preparation for cyclocross season began back in July. Fresh off the plane from Spain, I hit the ground running, putting in some solid base miles and working on skills. 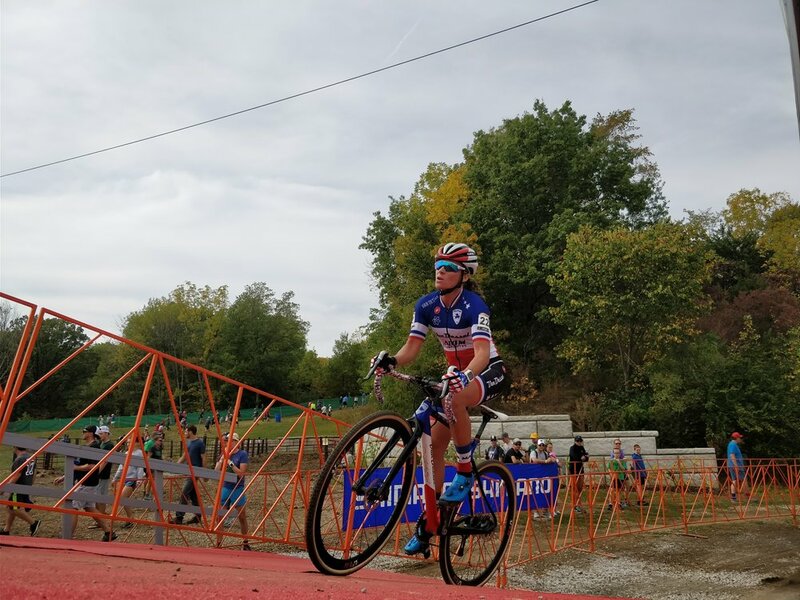 In cyclocross, it isn't just about pedaling hard for a certain amount of time. Rather, you have to have a refined quiver of arrows to use in any situation. So instead of focusing on watts per kilo, and anaerobic capacity, I dedicated more time to off the bike strength and flexibility, along with working on my technique. And, after three months of preparation, three months of sticking to The Process, it was finally time to kick off my cyclocross season at Jingle Cross! The trip up to Iowa City was smooth. A no hassle drive up I-35 and we arrived to Hawkeye country in no time. Little did we know that we would have to drive all the way from Texas to experience heat! The weather in Texas had been quite mild and cooler than normal, but as we pulled into the venue on Friday afternoon, we were reminded that summer was still in full swing. Friday was a Category 1 event, one of the highest qualifications for a cyclocross event. This means more points are on offer and more of the top racers come out in pursuit of more points for better starting position in the future. The Men's Elite race didn't kick off until 8:45p, so I had about eight hours of chill time to try and get sorted out. The course itself was dry and dusty, including a steep ascent up the infamous Mt. Krumpit. As I waited in the corral at staging, the riders on the front of the grid were called up. Former Dutch champion, U23 World Champions, European Continental Champion, American National Champs, and the like were all queuing up to get things under way. I assumed my spot on the fourth row of the grid and mentally readied myself for the pain that was about to be inflicted... upon me, that is. The whistle blew and I exhibited a bit of patience, holding my place in the peloton rather than pushing to the front. There were a few riders that got tangled up in the first turns, which I managed to avoid, and then the throttle was twisted again. The first time up Mt Krumpit was a wall of noise and thumping bass. Some riders attempted to ride through traffic but failed. Gassed and out of breath after the 100m uphill sprint, I sloppily remounted my bike and continued to pedal up to the very top of the hill. From lap one the race was strung out and starting to shatter into smaller groups. The pace was so fast that only the top riders could follow and the rest of us were stuck fighting for the remaining space on the first page of the results. My own race was consistent laps - the goal that I had for myself - and I was pleased with my lap times. Though I must admit, when Richard Fries announced that the leaders had just turned a sub-6 minute lap, I knew that my time left on course would be short lived. The referees eventually showed their mercy and pulled me with two or three laps remaining in 38th place. Saturday began with some bike washing and general reorganization. With another late start in the evening, there was plenty of time to be lazy, catch up on a few things, and mentally get ready for the race. Since Sunday was the World Cup (i.e. THE BIG race of the weekend) the men's field was a bit smaller and a bit weaker, in comparison with Friday's race. There were still plenty of talented riders, and as I took my spot on the third row of the grid, I knew that I would be in for some more hurt. The course for the elite races was the same as the night before, so there were no surprises. In fact, it was almost a shot at redemption in my mind. Off the line, I was, again, patient, choosing to hold my spot in the pack rather than push to the front of affairs. After the first lap, I worked myself up inside the top 15, riding in a small group of three in 12th to 14th. Confidence was building. The field was strung out by lap two and I tried my hand at riding Mt. Krumpit - which I did successfully in practice. Unfortunately, I still need to dial in the position of my cleats, and as I got one third of the way up the climb, I had to eject and run. Best to stick to the option that you can do 100% of the time. A couple more laps ticked down and I had bled a few spots with my lack of fitness. I was still in the top 20 and felt mentally like I could still walk away with an awesome result in just my second race of the season. As we ran up that damn hill, once again, a wave of dizziness came over me. Not like wobbly dizziness though. More like the "everything is happening around me and I feel removed from my body" sensation. That is probably more confusing, but to put it simply, I had pushed too far into the red. Dialing it back another notch, I got tailed off the group and as I came around, the officials pulled me from the race. In the moment, I wasn't too mad. I had ridden hard, choosing to pull and ride hard over playing tactical games. But I won't lie that I was a bit bummed to see the group I was in a lap before, fight it out for the final spots in the top 20. We'll take that as motivation. After some celebratory beers ("Yay! The season is under way!") and cookies on Saturday night, it was off to find coffee and breakfast on Sunday morning. The warm summer temps were replaced by the chill of gray fall skies. 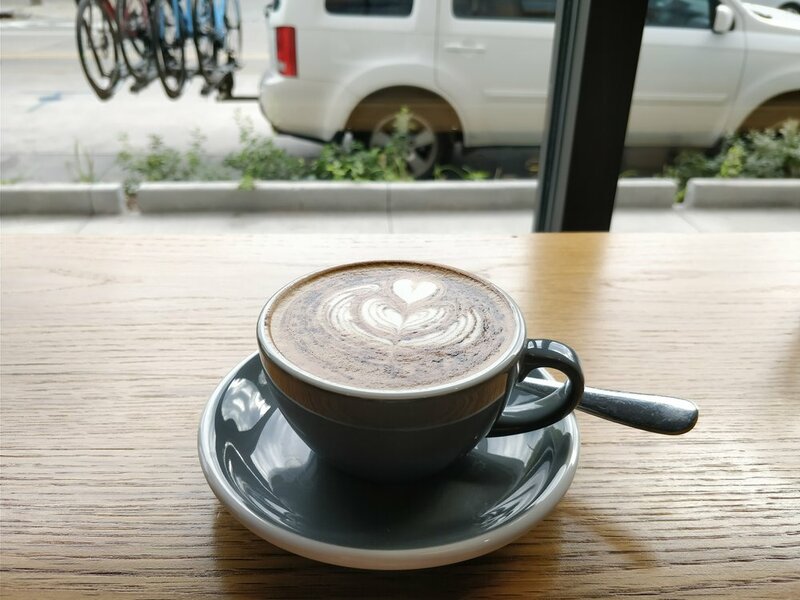 We cruised to Cortado in downtown Iowa City and then back home to head to the course. Having raced a full pro schedule last year, I've gotten used to racing at the elite level week in and week out. As such, being around the American pros doesn't phase me much. But when the top riders in the world are milling about and passing you in the pro team area, it's hard to suppress my inner fan boy! The elite women took to the course and lit up the track! For anyone that hasn't watched cyclocross before, I highly encourage you to check out the women's race this fall. Each weekend is a new struggle for the lead and there are so many riders that can win. While Katerina Nash walked away with the win, the battle for the podium wasn't settled until the final meters of the race. For the men's race, I made my way to the pits to help out my Canadian teammates Craig Ritchey, Isaac Niles, and Michael Van den Ham. It was pretty awesome hanging in the pits - even though we had nothing to do all race - and seeing guys like Mathieu Van der Poel and Wout Van Aert in action from a few feet away was pretty surreal. Michael ended up with a solid race, finishing in 29th in some sweltering conditions, and Craig and Isaac were a little farther down the order. And just like that, the 2017/18 cyclocross season has begun! 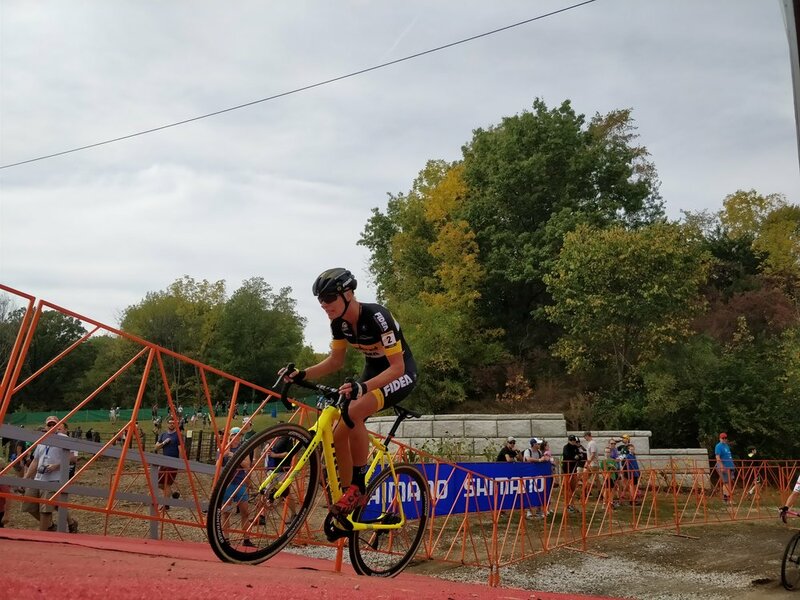 I have known since March that the 'cross season was just around the corner, but now that it is here, it's hard to believe how quickly the time passed. After getting settled back in at home, I got a bit of a cold. Though I'm better now, it's been a real struggle to put emphasis on rest and recovery over hard intervals and training, but that's a subject for another day. The season is long and full of terrors. But I'm ready for the road ahead and have eyes on making it back to Cyclocross Nationals in Reno, Nevada. Thanks for following along and keep up with regular posts throughout the year! 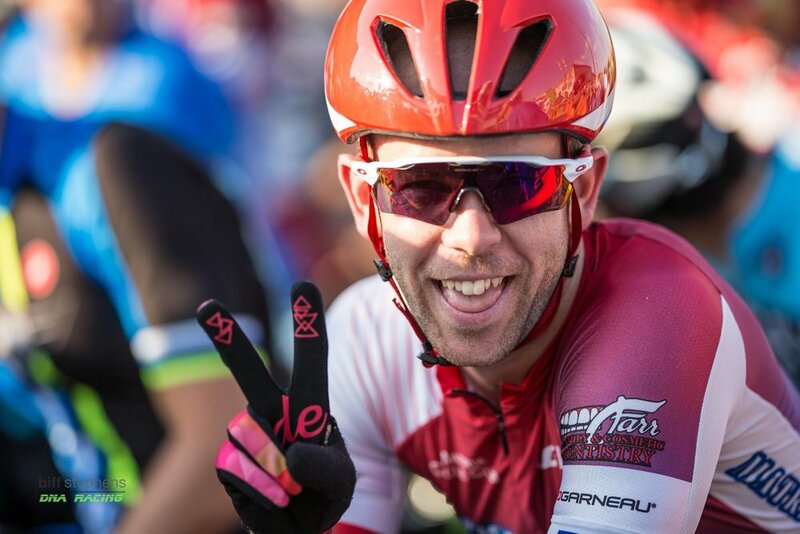 Shoutout to my friend Ryan, the best road trip co-pilot and pit boss anyone could ask for, to my teammates on Garneau-Easton, looking forward to a great year, eh!, & to all my coaches, family, and my cyclocross family, your support keeps me going!